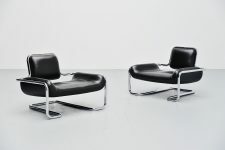 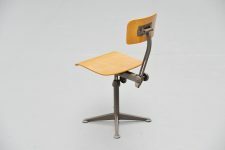 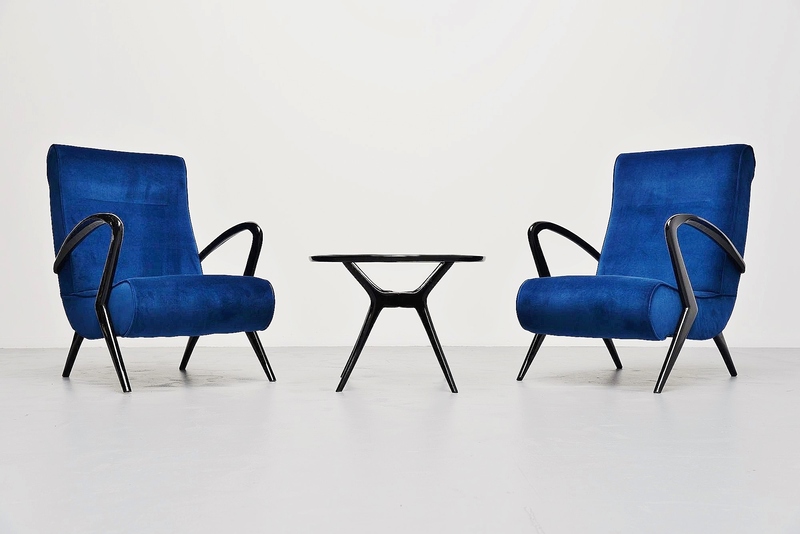 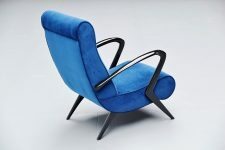 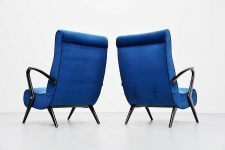 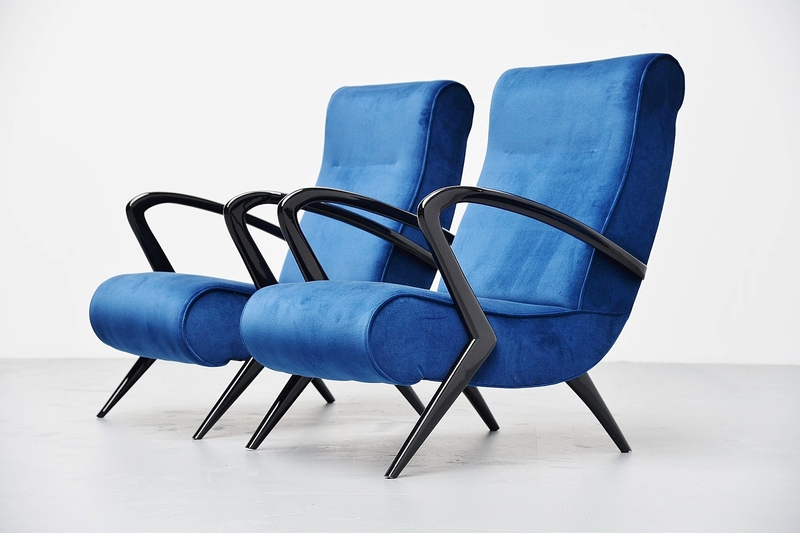 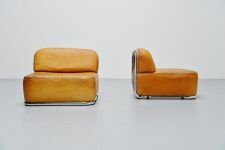 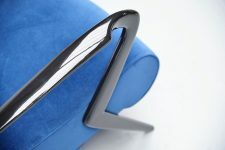 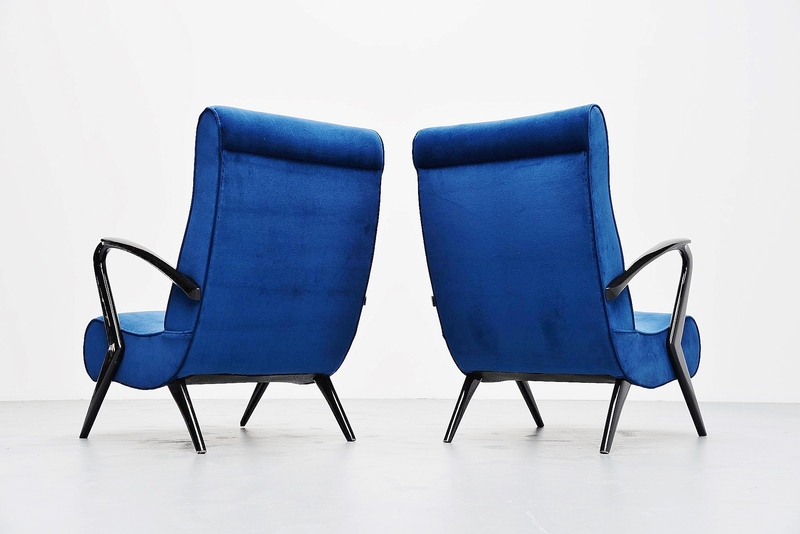 Excellent pair of lounge chairs in the manner of Gio Ponti, Italy 1950. 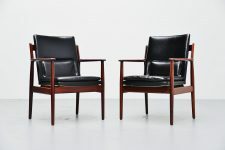 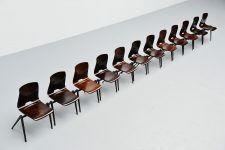 These chairs have high gloss black lacquered feet, newly refinished. 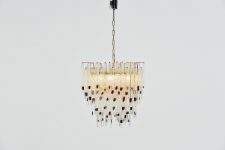 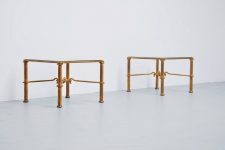 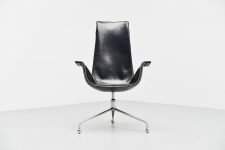 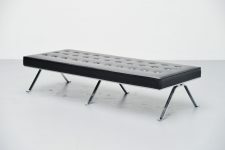 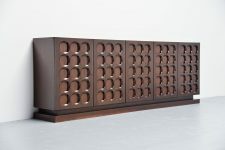 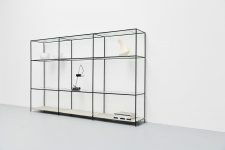 And are upholstered in cobalt blue velvet upholstery which is very soft and great in contrast with the black legs. 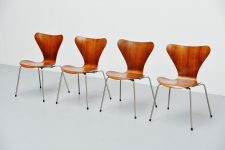 The chairs are fully restored and checked and look perfect again. 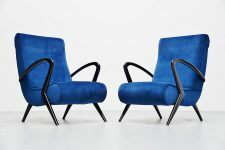 Very nice pair of chairs, great to match with the Italian sofa table we have as well.